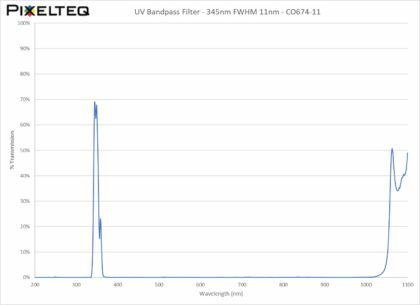 The trained eye of a medical expert can use the finest details to make an accurate diagnosis…but imagine what else might be tapped through multispectral imaging. SpectroCam Multispectral Cameras provide video-rate imaging on a large or small scale in the narrow-band visible, NIR / SWIR (Near-InfraRed, Short Wave InfraRed), and UV (UltraViolet) wavelengths to reveal more – like fluorescence, spectral signatures & optical markers, and subcutaneous features. A common example is measuring the oxygenation level of hemoglobin – which can be saturated with oxygen molecules (oxyhemoglobin or “oxy”) or desaturated (deoxyhemoglobin or “deoxy”). Numerous medical devices and instruments evaluate results at multiple wavelengths to provide measurement and feedback on oxygenation levels. 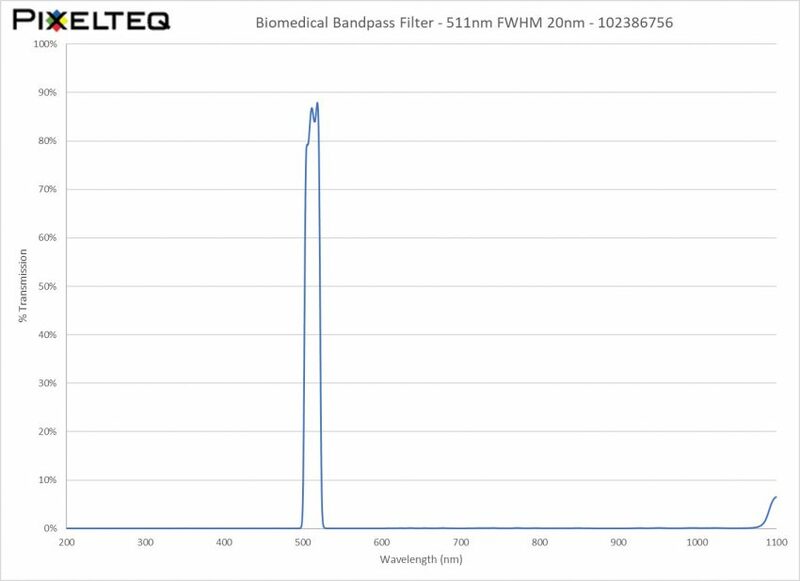 PIXELTEQ provides custom OEM filters that measure application-specific spectral bands for both label-free and stained tissue imaging & sensing. 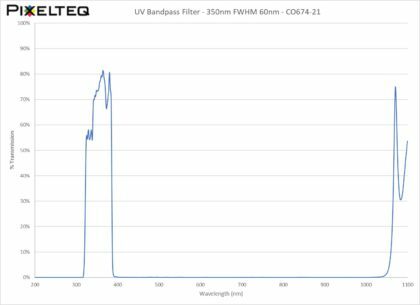 PIXELTEQ provides standard ICG emission filters available now configured to shape at opticalfiltershop.com. 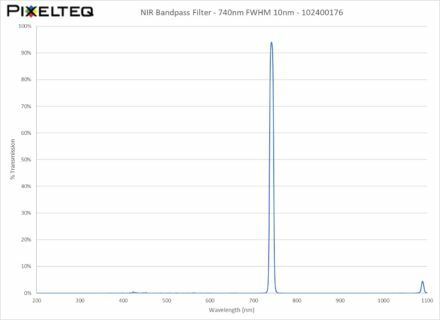 OEM filters for ICG and other fluorophores, spectral specs, production quantities, shapes, and custom optics are also available. Application-specific sensors and cameras can overlay visible, ICG, and/or other near-infrared spectral bands. Request a consultation or quote now.